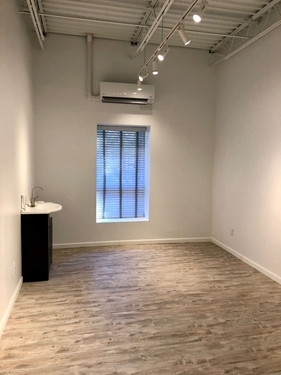 Glen Head NY - GLEN HEAD OFFICE SPACE FOR LEASE/OLD BROOKVILLE OFFICE SPACE FOR RENT - Office for Rent - JDS NORTH SHORE REALTY INC. Single Offices For Rent In Newly Renovated Building From $800 To Per Month Plus Utility Charge. Shared Conference Room. No Fee.